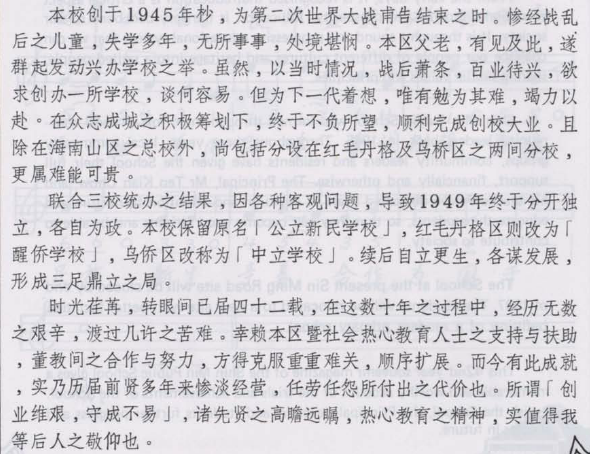 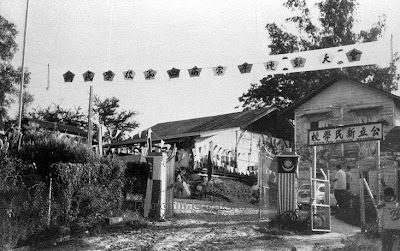 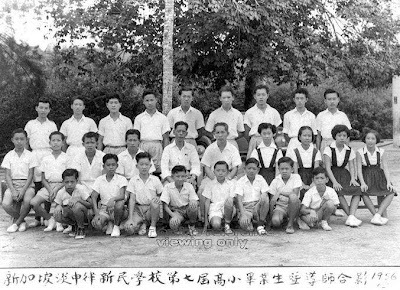 Following the end of the Japanese Occupation in 1945, the villager leaders of Hailam Sua Village, Ang Mo Tan Keh Village and Or Kio Village came together to discuss about plans to build a new school. 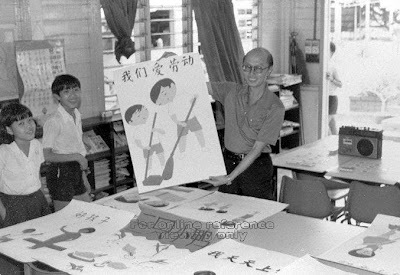 It was decided that the school would be named Hsin Min Public School, which comprises of a main and 2 branch schools located in the 3 villages. 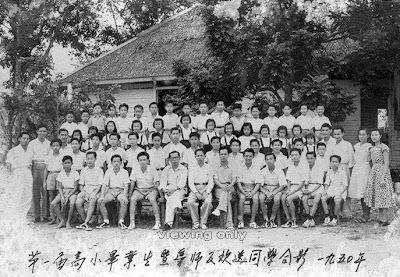 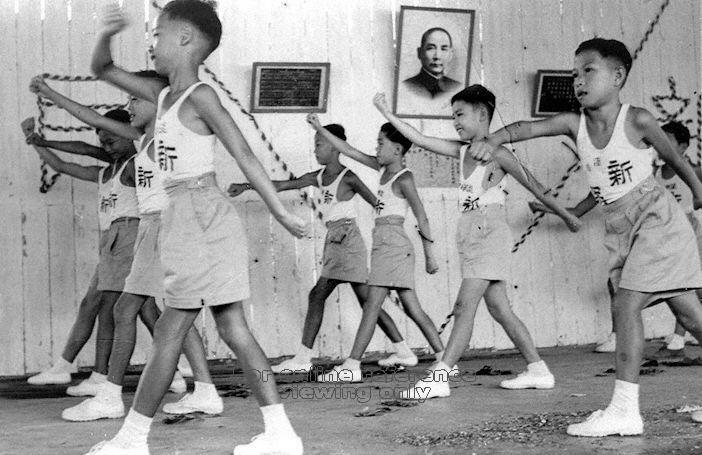 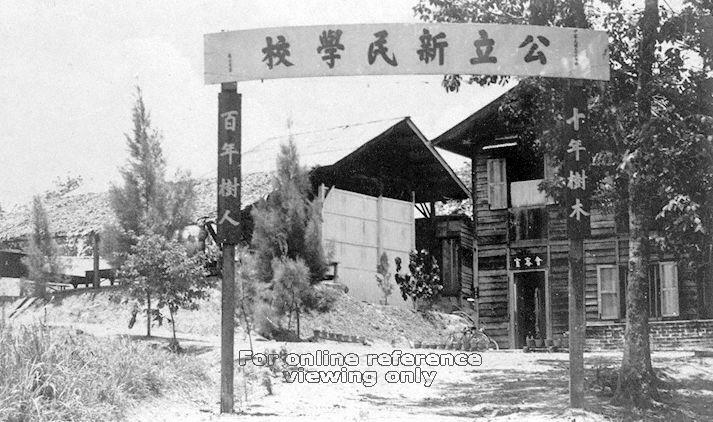 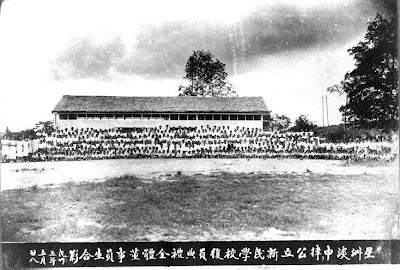 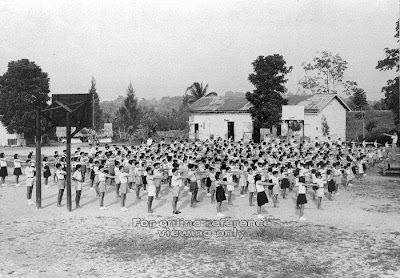 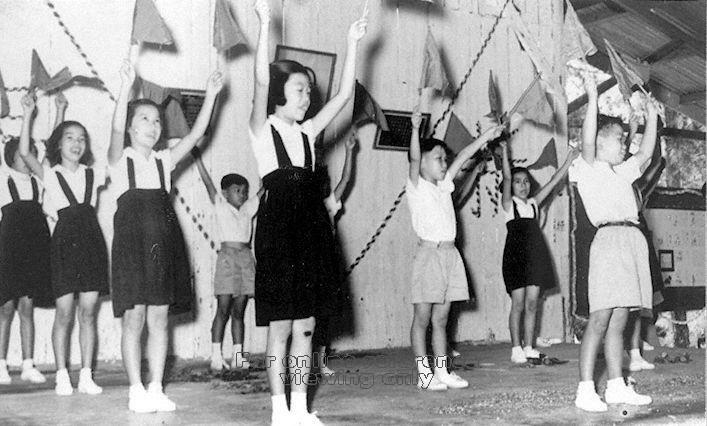 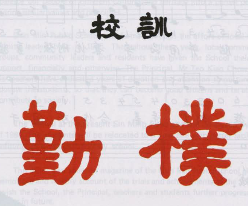 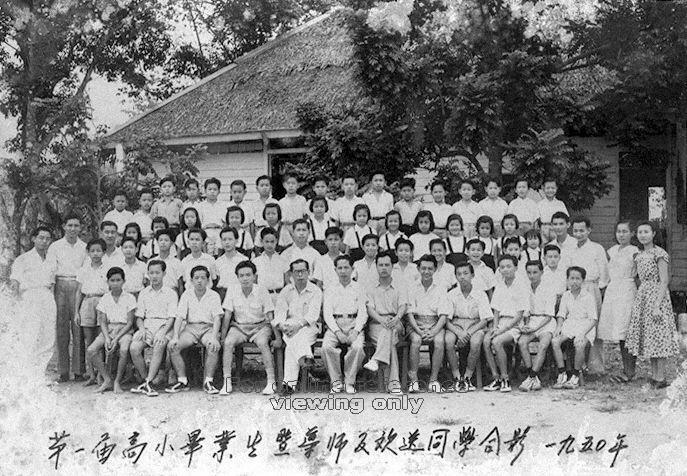 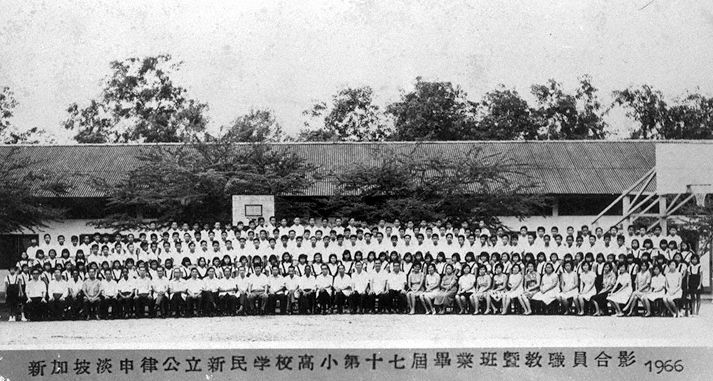 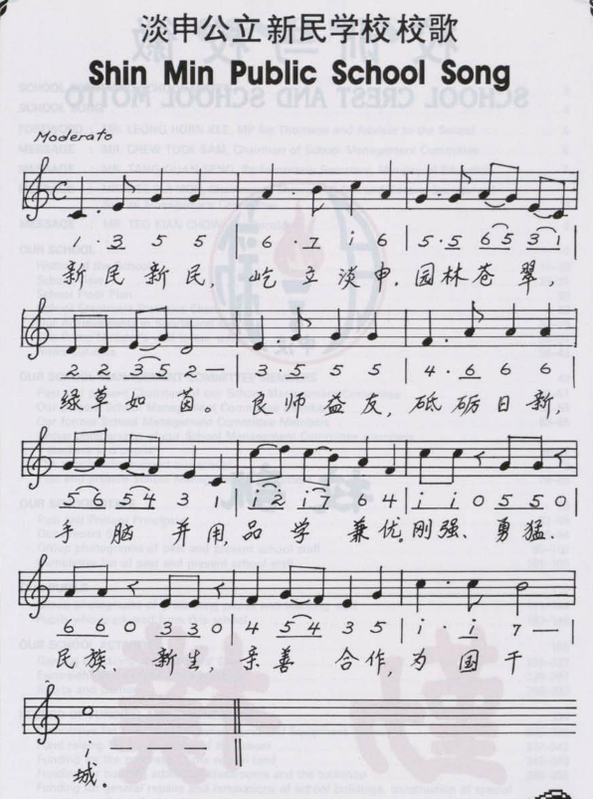 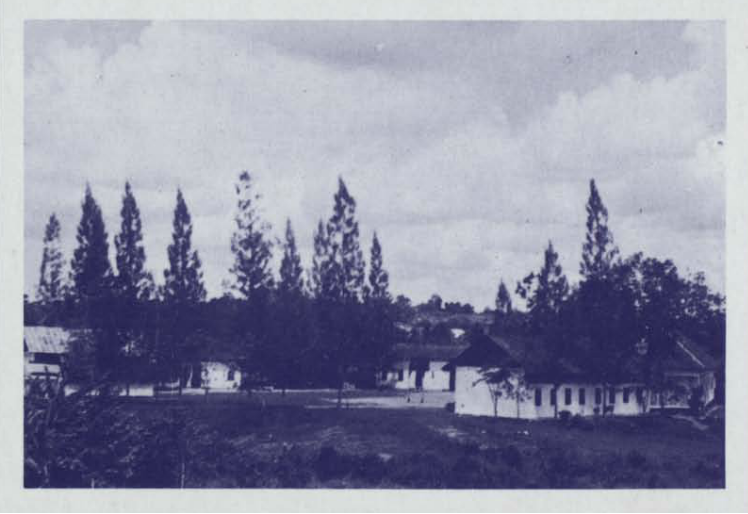 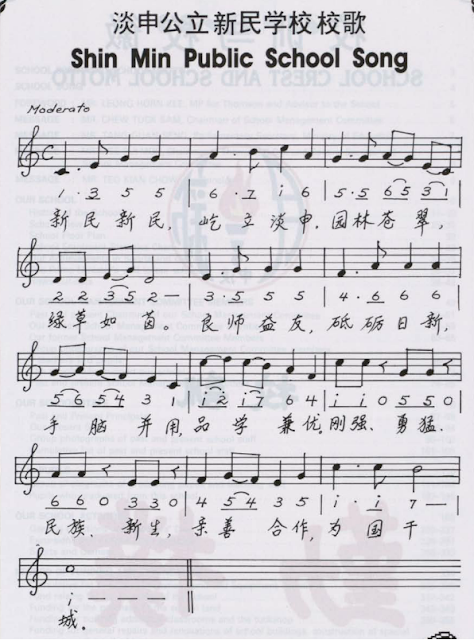 In 1949, the 3 branches split to become Hsin Min Public School, Sing Khew School and Chong Lip School. 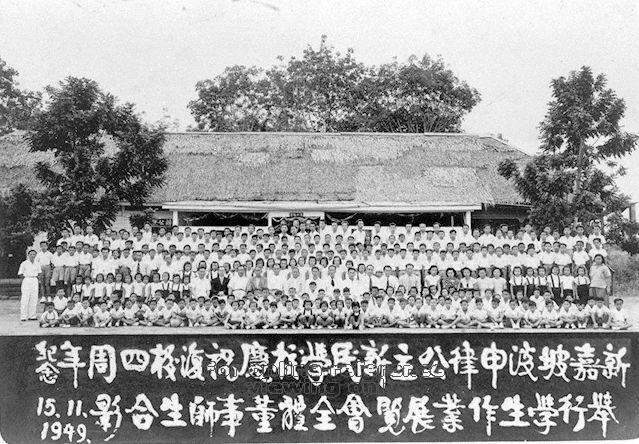 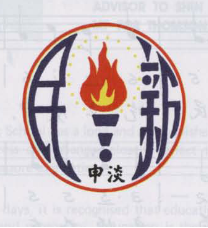 Throughout its 42 years of history, the school was strongly supported by the local community leaders, community groups and residents, enabling the school to overcome numerous difficulties to nurture many fine individuals who can be found in every trade and profession, serving the society and country. 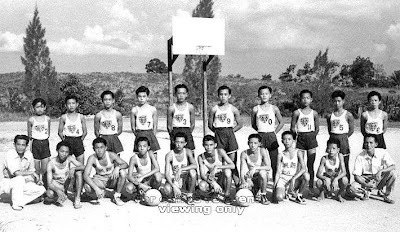 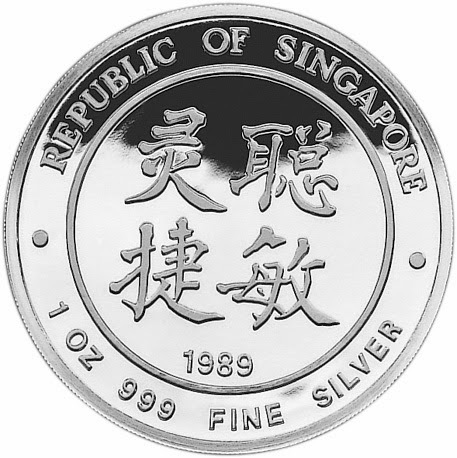 In the 1980s, the school enrolment dropped drastically as the neighbouring villages were gradually resettled to the new towns in Yishun and Bishan. In 1987, the school was closed. 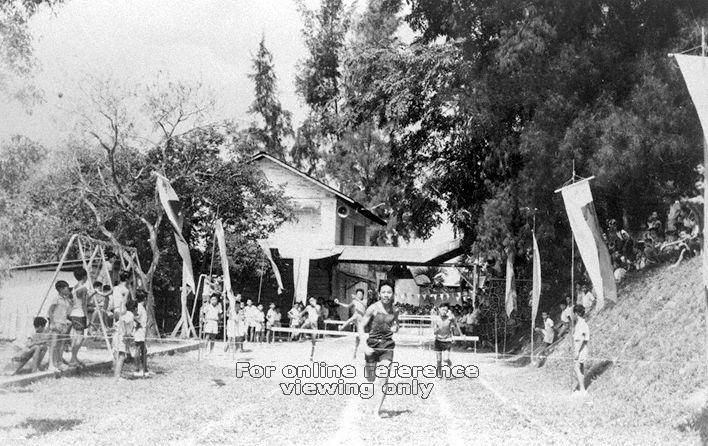 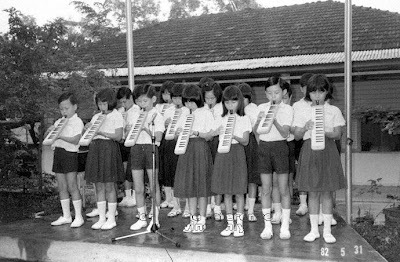 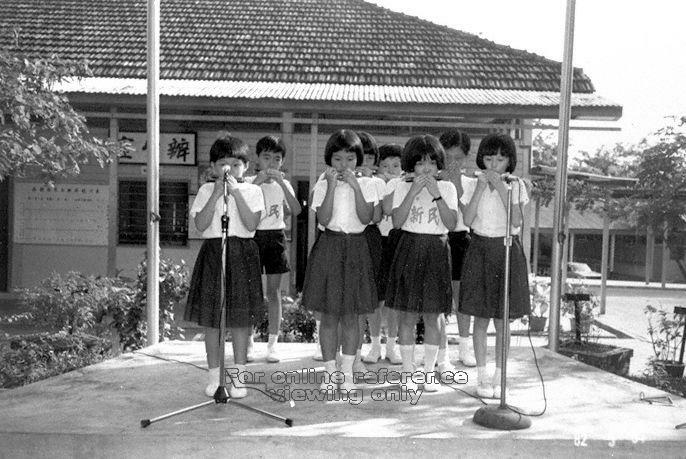 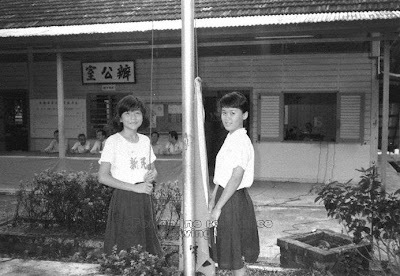 Flag Lowering Ceremony on the final day of Hsin Min Public School before its closure in 1987.